LITTLE ROCK, Ark. May 22, 2017— The deadline for assessing personal property tax is fast approaching. Arkansans have until Wednesday, May 31, 2017, to assess personal property and avoid paying a 10 percent penalty. State law requires Arkansas drivers to assess vehicles, pay property taxes and have current insurance before vehicle registration can be renewed. With the deadline less than two weeks away, now is the time to use Gov2Go to take care of your assessment and get reminders for other important government deadlines throughout the year. Many Arkansans aren’t aware of the assessment deadline or simply forget—property assessment, tax payments and vehicle registrations are all handled by different government agencies at different times of the year. Gov2Go is an award-winning “digital government assistant” that tracks all these and other relevant government interactions. When a deadline is approaching, Gov2Go sends personalized reminders and lets users take care of everything in one place on their favorite mobile devices. 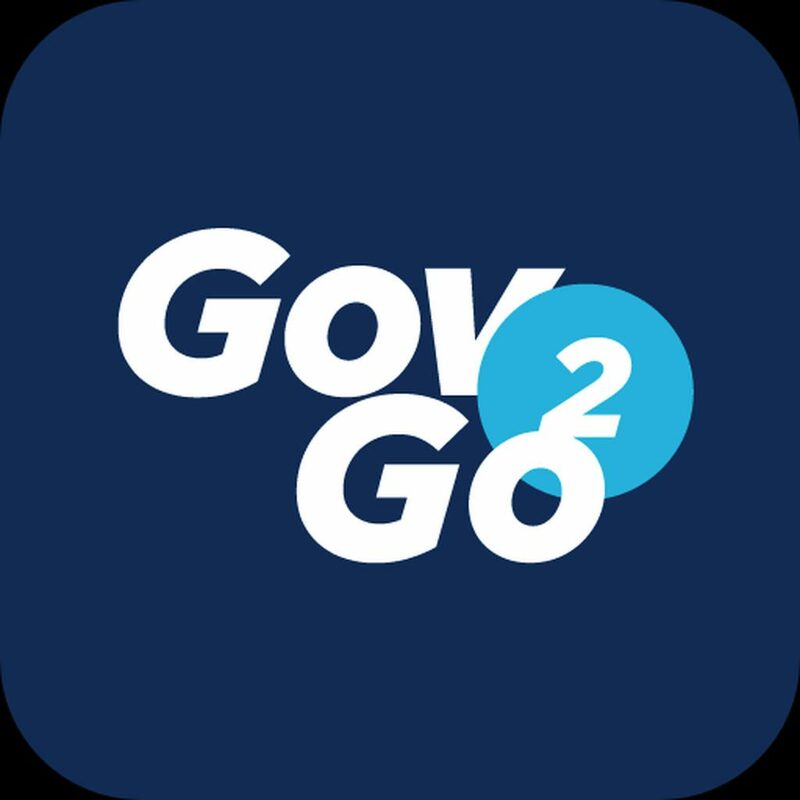 Gov2Go is free and available for iPhone and Android smartphones, Apple Watch and on the web at getgov2go.com. By assessing on time, Arkansas drivers can save time and money, and streamline their car tag renewal process at arstar.com. The Arkansas Streamline Auto Renewal system (ARSTAR), offered by the Arkansas Department of Finance and Administration (DFA), makes it easy to renew vehicle tags online in less than five minutes, at no additional charge. To renew online, you must have your personal property assessed first. Gov2Go is the first citizen-centric digital government platform in the nation. Launched in 2015, new services and features are continuously being released based on user feedback. The app has received international recognition for its new, proactive approach to delivering personalized government services, including a 2017 IDG Digital Edge Award, 2016 StateScoop 50 State Innovation of the Year Award, top eight placement in the American Council for Technology and Industry Advisory Council’s (ACT-IAC) Igniting Innovation 2016 Awards, finalist in the Amazon Web Services 2015 City on a Cloud competition, and First Place with Arkansas.gov in the Center for Digital Government 2015 Best of the Web awards competition.